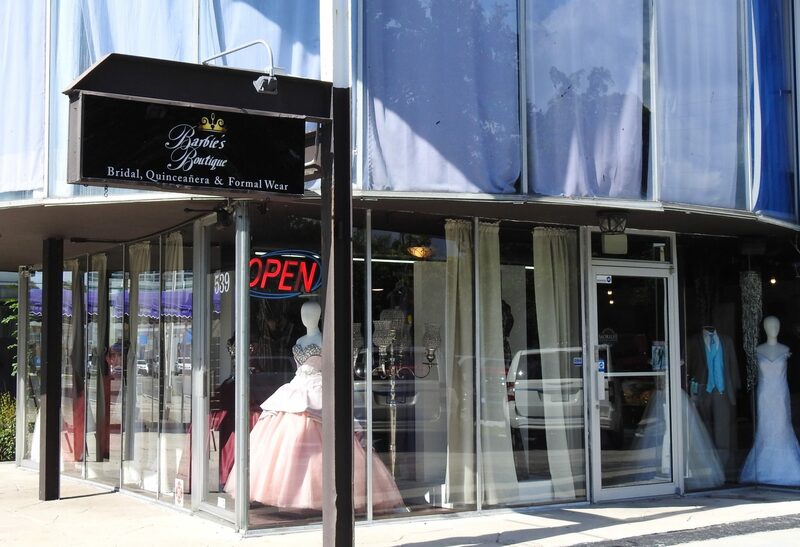 With five years of experience in the market, Barbie’s Boutique is the place to be when you are looking for Wedding Dresses, Quinceanera, Homecoming, Prom and Tuxedo Rental. We are carry the most exclusives brands the dresses industry has to offer. 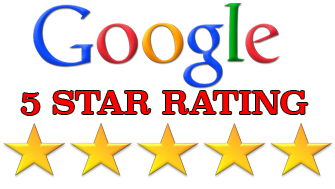 We take pride in providing the Fairy Tale experience for all our customers. We understand what it means to find the perfect dress that reflects your style, character and budget. Tailoring to your needs for any aspect of your celebration is a specialty for us at Barbie’s Boutique. We don’t just specialize in dresses and tuxedos, we have an exclusive list of vendors that we have partnered with to provide every aspect of your celebration from venue design services to the photographer or cake! Visit our Partners page to learn more! Meet Erika, your personal stylist! You will be personally taken care of by Erika Alarcon, owner and operator of Barbie’s Boutique. She a professional stylist with years of experience in the fashion industry and event planing. 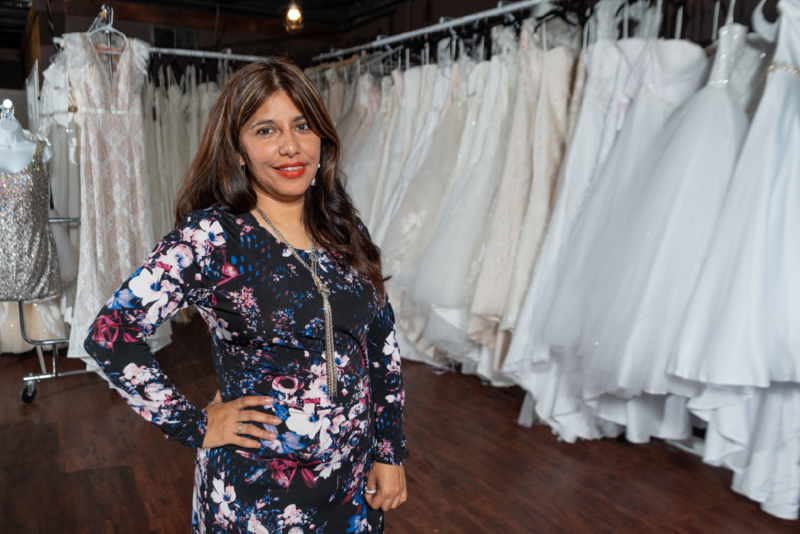 Her passion for fashion made her open her very first boutique in Sarasota, Florida a few years a back and now she is able to offer to her clients the most exclusives dresses she can get her hands on. She will do her best in helping you find all you need for your wedding and your special events in life. Her mission is finding you the perfect dress. The Fairy Tale treatment is yours at Barbie’s Boutique!! We are your number one choice for Wedding Dresses, Quinceanera, Homecoming and prom in Sarasota . We have the latest trends available. Get the Fairy Tale treatment at Barbie’s Boutique!